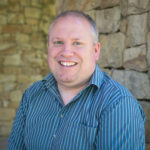 David – humble shepherd boy, courageous warrior, beloved king, gifted poet and musician, betrayed father, sinful adulterer, and faithful friend. Next to the story of Jesus, the story of David is the greatest and most influential story in the Bible. Sixty-two chapters in the Old Testament are devoted to his biography, and he is mentioned no less than fifty-nine times in the New Testament. Christians all over the world love the story of David. Young children gleefully sing, “Only a boy named David…” (with the actions, of course! ), and believers of all ages learn from his life and derive daily comfort and encouragement from his psalms. Why do we love David’s story so much? Why do we identify with this man who lived in a world so vastly different from our own? I believe that we do so for two reasons. The first being David’s godliness. Twice in Scripture he is referred to as a man after God’s own heart (1 Samuel 13:14; Acts 13:22). His passion for God stands out in many of his actions and in the words of his psalms. We want to love God as he did. We want to be women and men after God’s own heart. The second reason why we love the story of David is because it does not seek to conceal David’s humanness – his earthiness. David had a heart for God, but he also had feet of clay. He was one of God’s greatest men, but, like us, he was anything but perfect. He frequently blew it. At times, he blew it royally! As saved sinners who often mess up, we identify with David and are given hope by the fact that despite his failings God did not cast David aside but continued to work in him and use him. 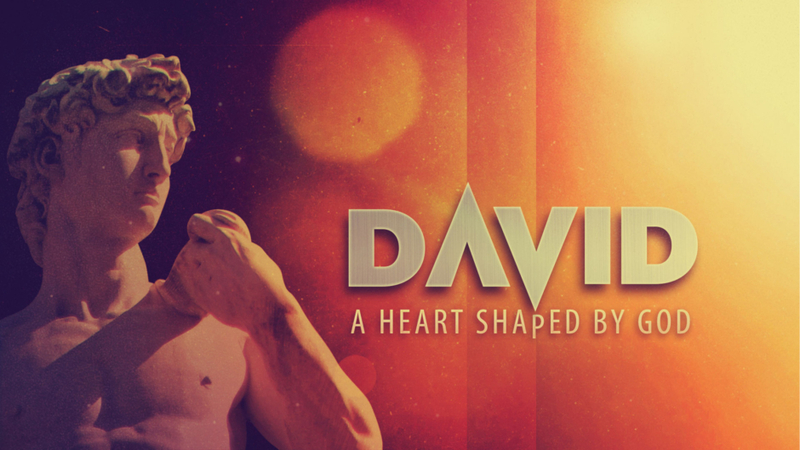 In this brief series on the life of David, we will look at some of the ways God worked to shape David’s heart to make it like his own. 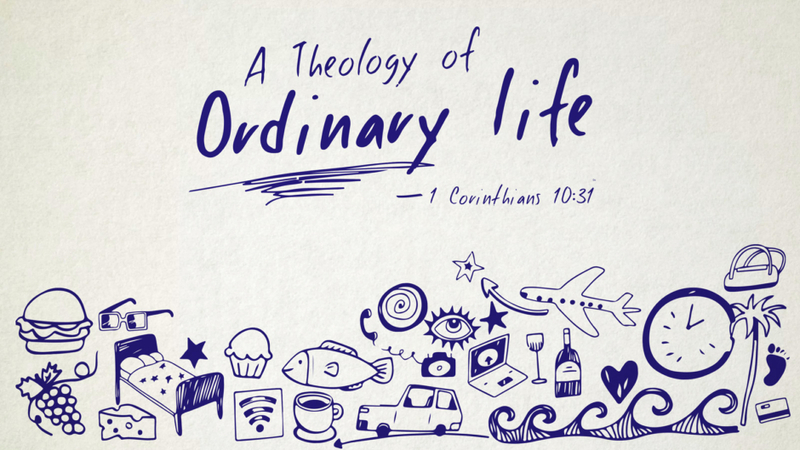 This will help us identify how God is at work in our own lives, shaping our hearts to be more like his. 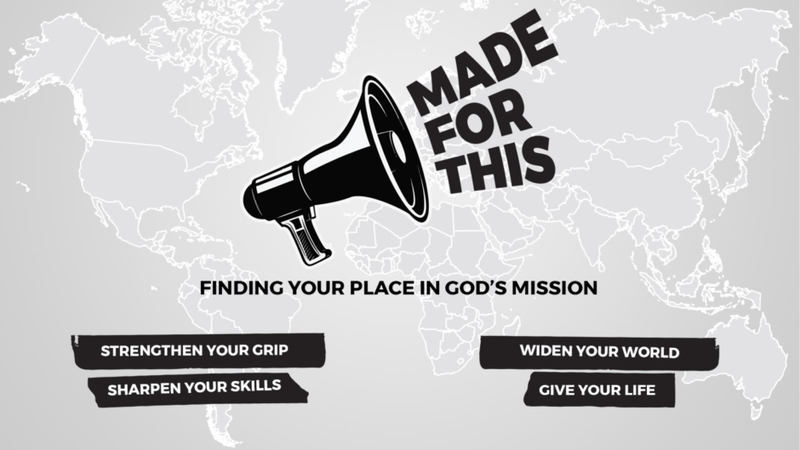 Preaching series from 10 June – 22 July, during both morning and evening services.